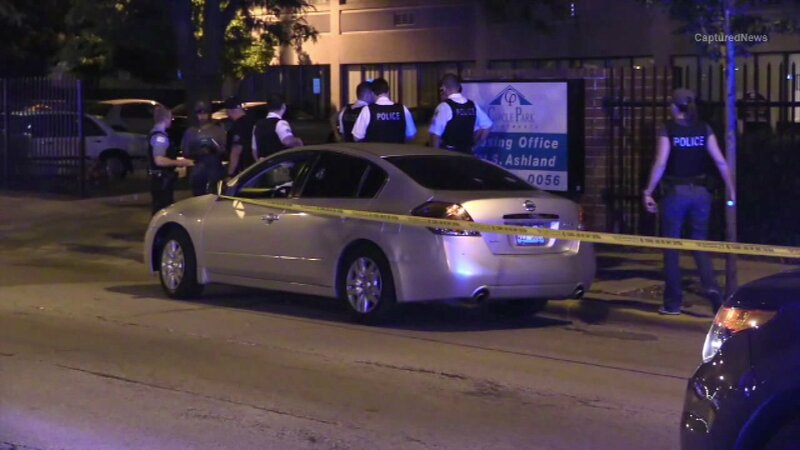 CHICAGO (WLS) -- Two 15-year-old boys were wounded in shootings just over an hour apart in the Back of the Yards neighborhood. One was a passenger in a vehicle that was stopped at a traffic light at 47th and Ashland when someone approached the vehicle and fired several shots at about 11:25 p.m. Saturday. He was wounded in the back and transported to Stroger Hospital in fair condition. Just over an hour later at 12:50 a.m. Sunday, another 15-year-old boy was walking in the 4400 block of S. Marshfield when he heard shots and felt pain. He was transported to Stroger Hospital in stable condition with wounds to the leg and back. No one is in custody for either shooting. Police are investigating and have not said if the shootings are related.